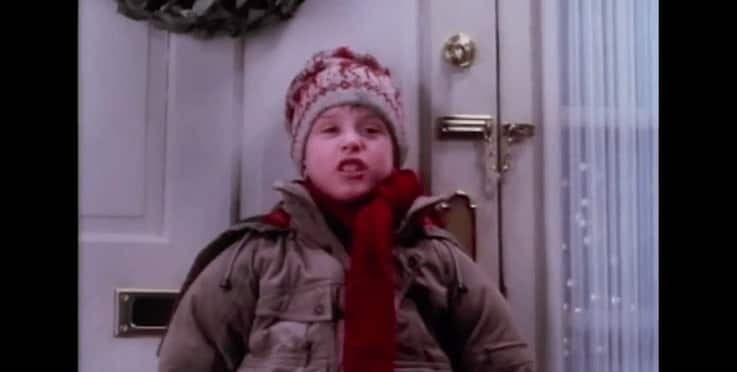 A fun filled, holiday comedy about an 8-year-old boy accidentally left home alone when his entire family leaves for Christmas vacation in Paris. 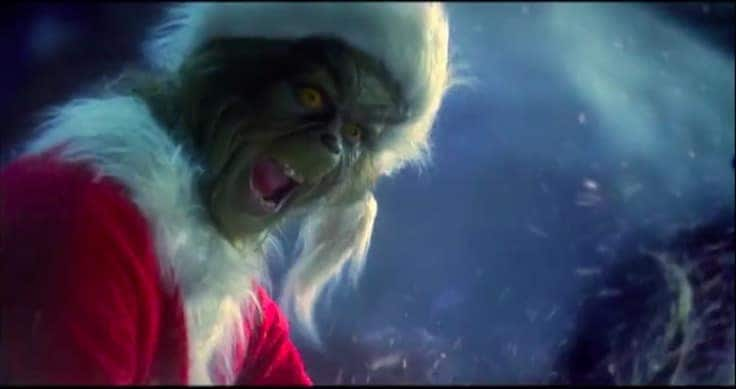 A heartwarming story about a Grinch who plans to ruin Christmas for the people of Whoville. While no one believes he can change, Cindy Lou Who attempts to befriend the cold-hearted Grinch and save the day. 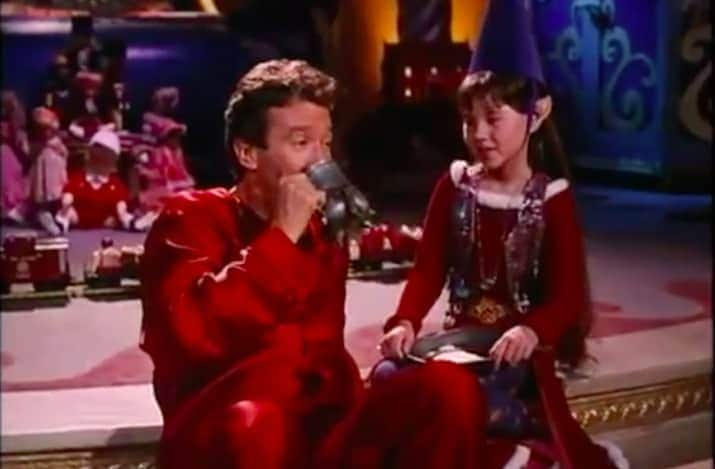 After Scott accidentally kills Santa Clause, he must quickly fill his shoes before Christmas arrives. This Christmas movie will definitely give you a good laugh! This movie will take you on an adventure through the life of Ebenezer Scrooge. As a bitter old man, he must learn to love and to give in the spirit of Christmas when he is visited by the ghosts of his past, present, and future. Based on the children’s book by Chris Van Allsburg, this movie explores the journey of a boy who takes a magical train ride to the North Pole where he must learn to believe. 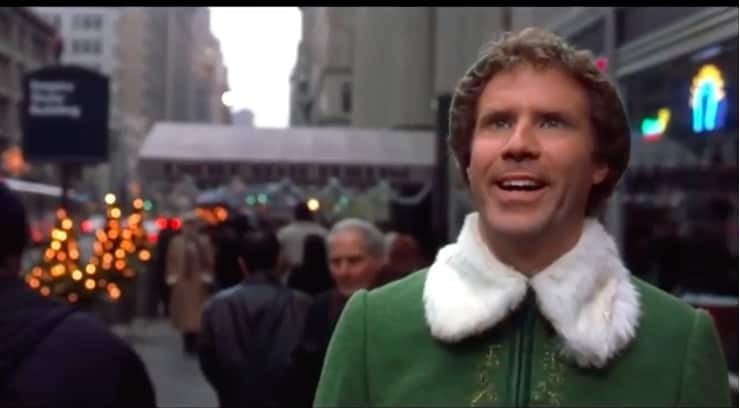 Buddy, played by Will Farrell, was raised in the North Pole but never felt like he belonged. As an adult, he travels to New York City in hopes of finding his real father. This Christmas movie is the right balance of comedy and emotion. 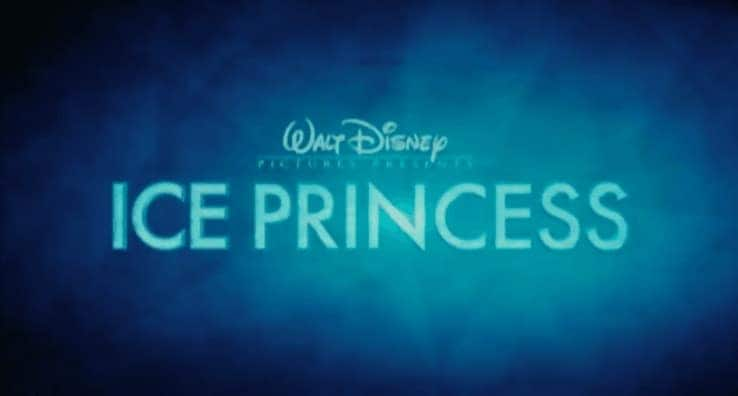 Frozen is probably one of the best winter-themed movies for children and adults alike. With the Kingdom of Arendelle trapped in an eternal winter, Anna and Kristoff must save Elsa, Anna’s sister and the entire kingdom. 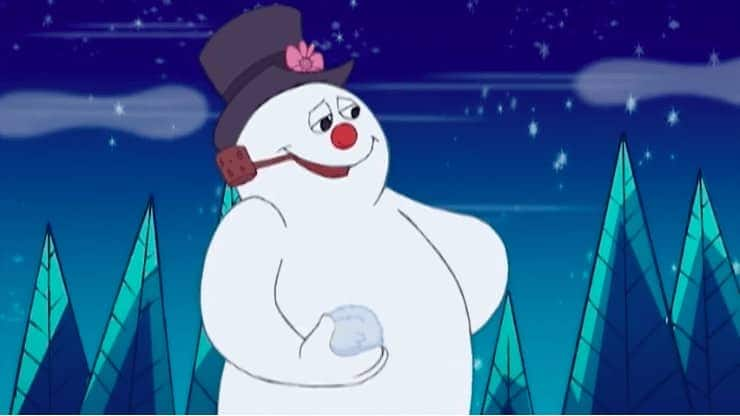 This particular cartoon version of the Frosty the Snowman story is a certainty magical. When the town’s Mayor disregards anything mystical, Frosty must show the kids that magic is indeed real! Casey Carlyle, played by Michelle Trachtenberg, is an intelligent high schooler who has been planning on attending Harvard since she was young. Yet, after a science project exposes her to the beauty of ice skating, she discovers her true passion. This movie is a winter classic, teaching viewers to follow their dreams. Jim Carry does an incredible job at making us laugh in this unusual holiday film. Mr. Popper must learn to live with penguins when his late father sends him the birds as a gift. 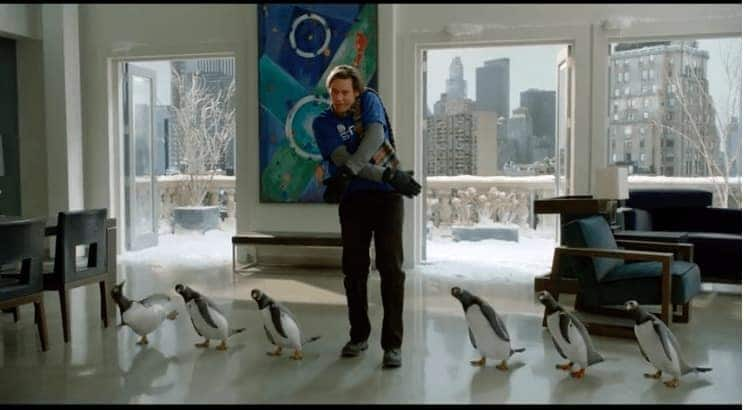 The bond he creates with the penguins helps thaw his icy relationship with his kids and ex-wife.